Reproduction of Craig Easton’s photograph, winner of the Photo Awards category. Well-known Scottish photographer Craig Easton and Spanish artist Cristina de Middel have been chosen as the winners of the first edition of the FCBarcelona Photo Awards, as selected by the internationally acclaimed jury. The Jury assessed the sensibility of the awarded pieces of work that manage to unite the world of sport and visual arts. This is one of the objectives of FC Barcelona, who for the first time have organised these awards, with tbe support from Agbar and the collaboration of the Foto Colectania Foundation. Easton, with an image that belongs to his project called Sixteen, is chosen in the Photo Award category, which focuses on photographs which express the positive values of sport. The Project Award category is addressed to projects that express the contribution of sport to current society, as is the case with Variations on the Podium, produced by winner Cristina de Middel. The FC Barcelona Photo Awards were created with the objective of identifying the work which consciously reflects the positive values intrinsic in sport. These awards are established with the objective of recognising these values, viewed through the lens of contemporary photographers. Highlighting these positive values, common in sport and culture, FC Barcelona’s photography awards seek to create a global photographic platform that communicates the importance and the contribution of these universal values to the current society. The awards also aim to support the photography industry and create a favourable environment for the development of projects of the highest level. 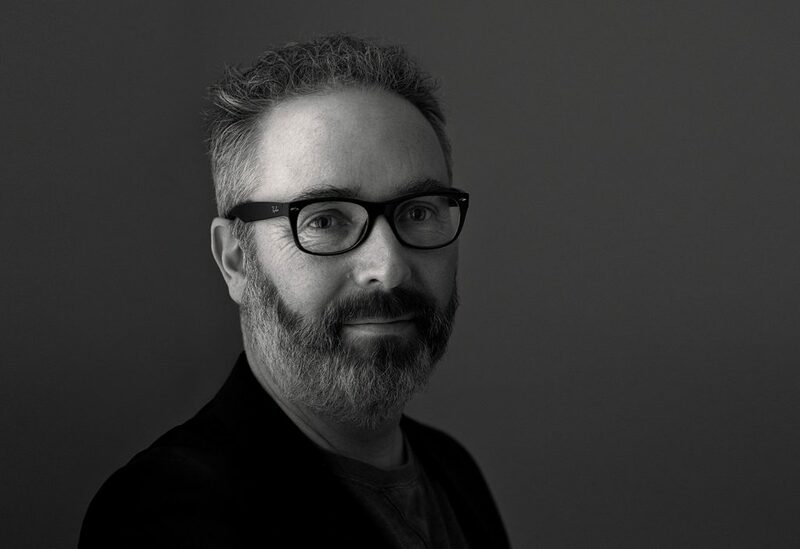 Craig Easton is a well-known Scottish photographer, winner of the Cutty Sark Award Travel Photographer of the Year 2013, and most recently the Landscape Award at Travel Photographer Award of the Year 2016. His work is closely linked with documentary tradition, and is known for his capacity to combine spectacular landscapes with intimate portraits. The image shows Arshia, a young Iranian asylum seeker, who lives in Liverpool, in anticipation of his refugee status assessment. Not only does he trie to integrate into his new environment by learning English and continuing his school education, but also by playing for Kingsley United in Toxteth, known as Liverpool’s “most diverse” team. Football helps him to find new friends and feel accepted. 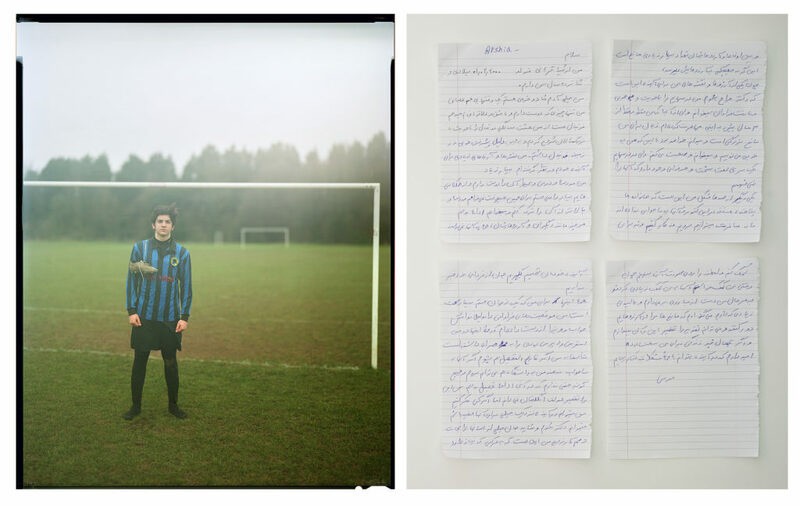 Arshia is 16 years old and tells his own story in a handwritten text in his native language, Farsi, which is presented in the image next to his portrait. Cristina De Middel, an artist born in Alicante, has exhibited her work in Les Rencontres de la Photographie d´Arles, PHotoEspaña, the Festival Images in Vevey (Switzerland) as well as in numerous fairs and galleries around the world. In 2013 she became a finalist of the Deutsche Börse photography prize. She also received the Infinity Award from the International Center of Photography in New York for the best publication of 2013. 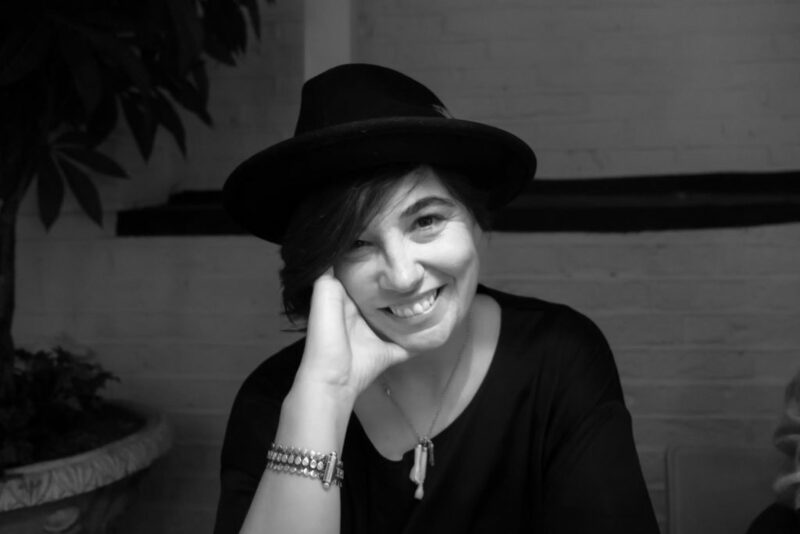 Cristina de Middel was the chosen winner for her project Variations on the Podium, which explores the idea, form, connotations and history of the “podium” project. Through this exploration the work reflects on the paradox of sports, where the balance between self-improvement and professional competition is fundamental. The jury took into account that the photography proposal “is positive, but with a touch of irony, and becomes a universal symbol of sport in a very cheerful creative process”. Another reason for why this project was chosen was due to it complying with FC Barcelona’s objective of “unifying the world of sport with the world of visual arts”. The project will run from May to December 2017 and exhibited on 2018, alongside the winning photos of the category Photo Awards of the next edition of the Prizes. The two winners were chosen by an internationally renowned jury. Figures such as Vicente Todolí, former director of the Tate Modern London and artistic director to Hangar Bicocca of Milan; Ayperi Karabuda Ecer, former vice-president of photography of the Reuters agency; Azu, Nwagbogu, founder and director of African Artists’ Foundation (AFF); Sandra Phillips, Senior Curator Emeritus of MOMA in San Francisco; Christopher Anderson, member of Magnum Photos and winner of the Robert Capa Gold Medal, and Stephen Mayes, who has more than 25 years of experience as a manager of projects and artists from different sectors, have endorsed this ambitious project of the Club, under Barça Cultura initiative culture promoted by the Department of International and Institutional Relations of the Club. 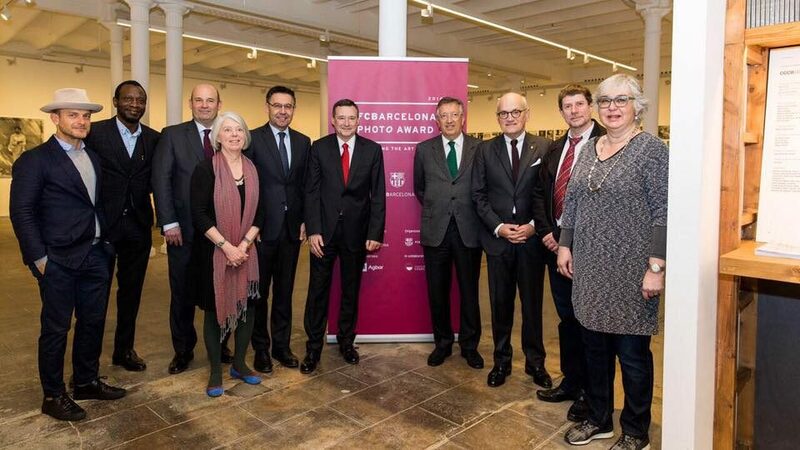 The jury of the FC Barcelona Photo Awards, with president Josep Maria Bartomeu and vice-president Carles Vilarrubí. The award ceremony for the FC Barcelona Photo Awards will take place towards the end of June, which will coincide with the inauguration of the exposition that the Club is organising with the winning pieces, along with the 29 works of the finalists in the Photo Award category. A catalogue will also be published with the winning pieces and those of the finalists of this first edition. The club will make every effort to spread the word on a global level about the winning pieces, and will carry out various promotional events in various cities in Europe, the United States and Asia.